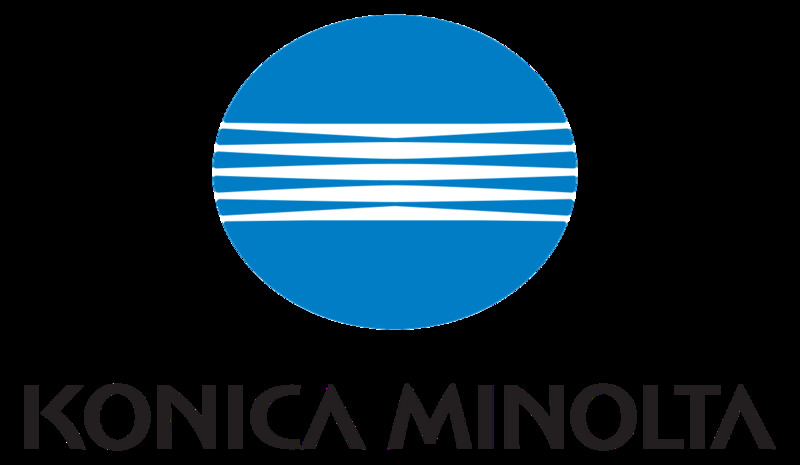 Home camera dslr camera gadgets and appliances konica minolta konica minolta business solutions technology Konica Minolta India Completes The First Southeast Asian Installation Of Its State-Of-The-Art Inkjet Press, AccurioJet KM-1! Konica Minolta India Completes The First Southeast Asian Installation Of Its State-Of-The-Art Inkjet Press, AccurioJet KM-1! In a move hinting at a significant transformation in the country’s print and printing industry, Konica Minolta Business Solutions, a global leader in advanced imaging networking, has completed the first-ever India installation of its state-of-the-art inkjet press, AccurioJet KM-1. The installation in Dina Color Labs in Chennai also marks the first AccurioJet KM-1 installation in the entire Southeast Asia region. Konica Minolta’s cutting-edge AccurioJet KM-1 UV Inkjet press solution comes with a B2+ sheet-fed inkjet press, and is equipped with the company’s patented UV inkjet technology. It can print a staggering 3,000 sheets per hour in simplex mode and 1,500 sheets per hour in duplex mode, while also eliminating the need to use special digital stocks or expensive coatings. It can handle oversized B2 sheets of up to 585x750mm, with piezo shear technology fitted in pairs to offer true 1,200 x 1,200 dpi resolution. AccurioJet KM-1 efficiently caters to latest production demands and can easily handle quality jobs on a wide range of substrates, enabling unprecedented image production quality and capability to print on a host of media. It is consistent in terms of paper feeding, registration, image quality, and repeatability through excellent front-to-back registration accuracy, enabled by a gripper-to-gripper offset technology. Its proprietary KM controller for the servers also enables excellent ripping quality at par with the machine’s rated speed. AccurioJet KM-1 provides a unique UV inkjet technology. It is also a solution for the print on demand for UV applications. 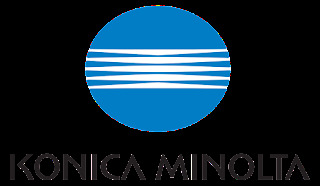 Konica Minolta has also provided its Web to Print solution to Dina Colour lab to be available to its customers 24x7 and have an additional communication channel. Its unique value proposition allows AccurioJet KM-1 to cater to the specific requirements of multiple commercial print and packaging applications. With it also eradicating the requirement of pre/post printing processes to substantially reduce turnaround times and operational expenditures for printing business, this innovative solution has already garnered significant appreciation across the globe.